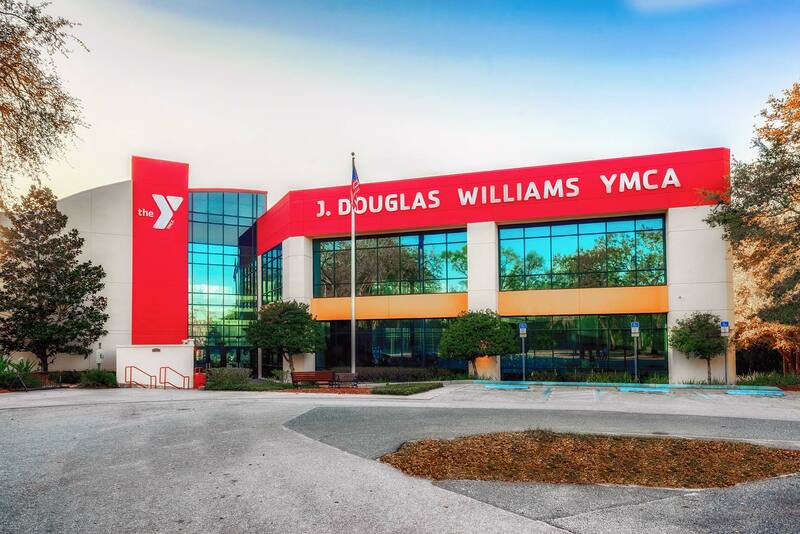 Currently Sent Church meets at the J. Douglas Williams YMCA in Lake Mary. If you have any questions or need specific directions, please contact our church office at 407.283.7368 or email us at hello@sent.church. If you would like to speak to one of our ministry leaders you can also complete the form below and we will contact you shortly.